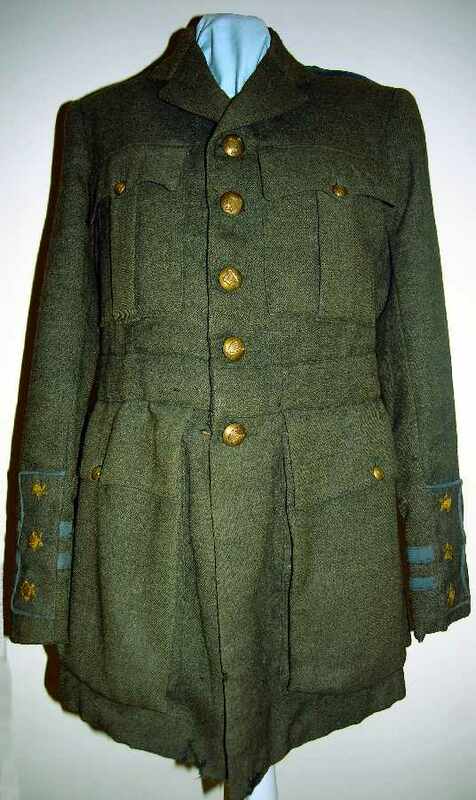 A very interesting donation that we have on display at the moment is an army coat belonging to Jim Mansfield, Commanding Officer 3rd Battalion Decies Brigade I.R.A. The coat, which is in very good condition, carries the label of Dan Fraher’s Drapery Shop, Grattan Square Dungarvan. Jim’s son John Mansfield very generously donated this item to the museum.